Tim Ash is the CEO of SiteTuners.com, a landing page optimization firm that offers consulting and conversion improvement tools. He is a speaker at events worldwide chairperson of ConversionConference.com, coming to London Nov. 1-2. Tim is a contributing columnist at many publications and author of Landing Page Optimization. Human beings crave trust. Even with total strangers in the “real world” we assign trust based on appearance and body language. But how do you build trust online, without any face-to-face contact? 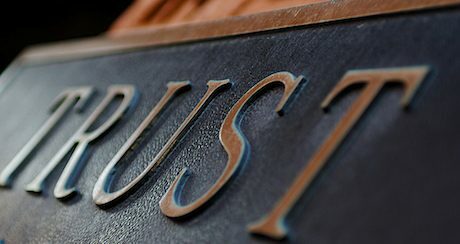 The following pillars of trust can be employed with great effectiveness. First impressions matter. We try to put our best foot forward on first dates and job interviews. The same should be done online. Professionalism of design – Fonts, colors, and graphical elements must combine into a single visual “look”. Sparseness & neatness – Less is more. Ruthlessly edit everything on the page until it is pared to its essence. Organization & clarity - Too many choices of what to do on the page can be paralyzing, forcing your visitors to spend time trying to figure out what to read first.